Queues in hawker centers are perfectly orderly and organised. So much, British ancestors would be smiling in their tombs. They are the perfect answer as to how to choose what to eat if you don’t know. Longest queue = best stall. 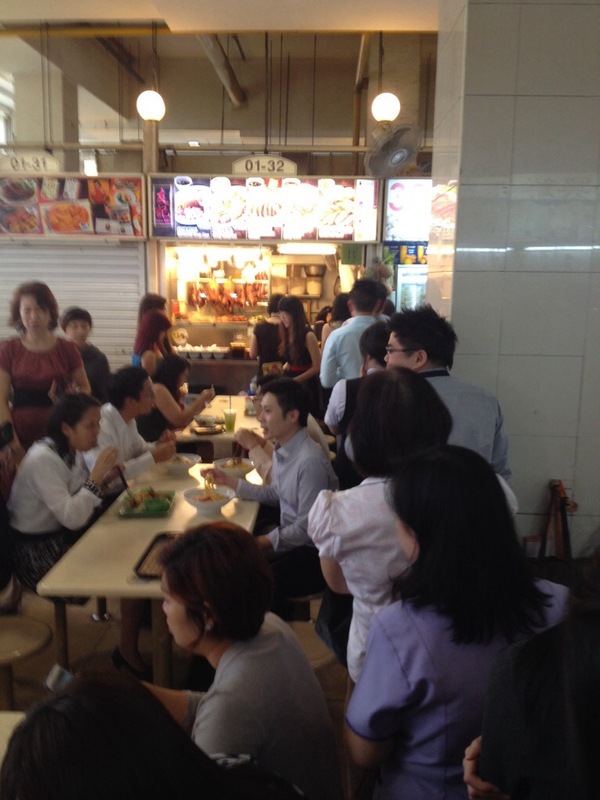 Yep, the waiting can be a pain but in hawker centers is only 10 minutes very well invested. And in my experience it always pays off.